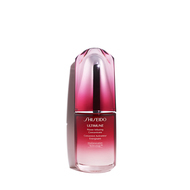 Receive a 4pc gift set (worth $84) with a purchase of ultimune power infusing concentrate 30ml at $110. Valid from 12-21 April 2019. While stocks last. Discover how you can keep generating inner skin defense, even when you are in a harsh environment. 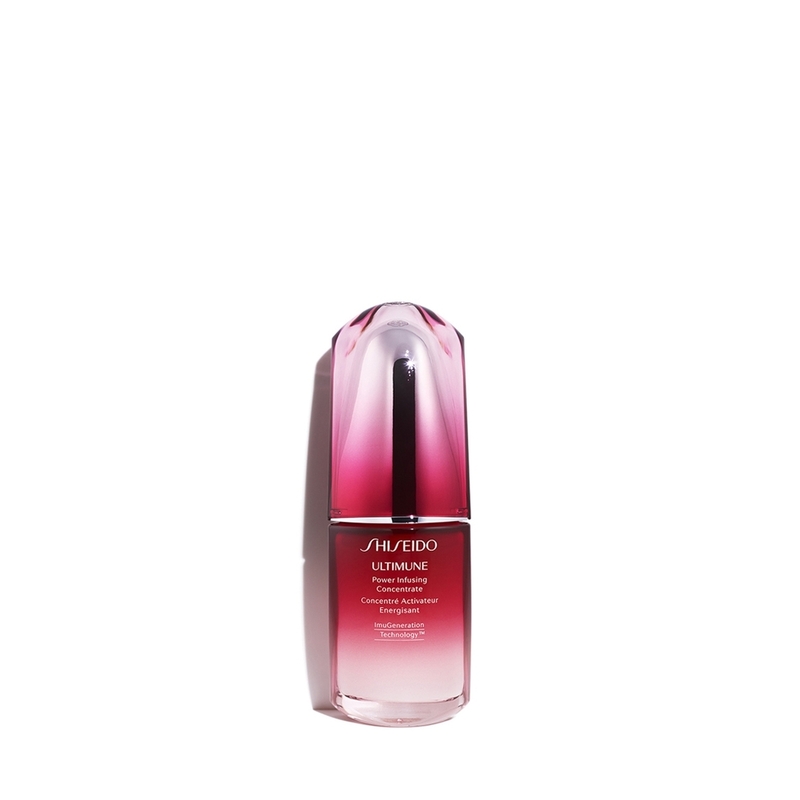 ImuGeneration Technology™ uses potent natural extract to encourage skin's ability to defend its own ideal condition, defying concerns now, and over time. Your skin looks smooth, supple and radiant, with unwearing energy from within. NON-COMEDOGENIC. DERMATOLOGIST TESTED.